Located in the city of Dar es Salaam, Tanzania the Kivukoni Fish Market is one of the largest fish markets in East Africa. Starting at 6am this place becomes one of the liveliest places in the city, it sees scrolling each near 4000 fisherman. 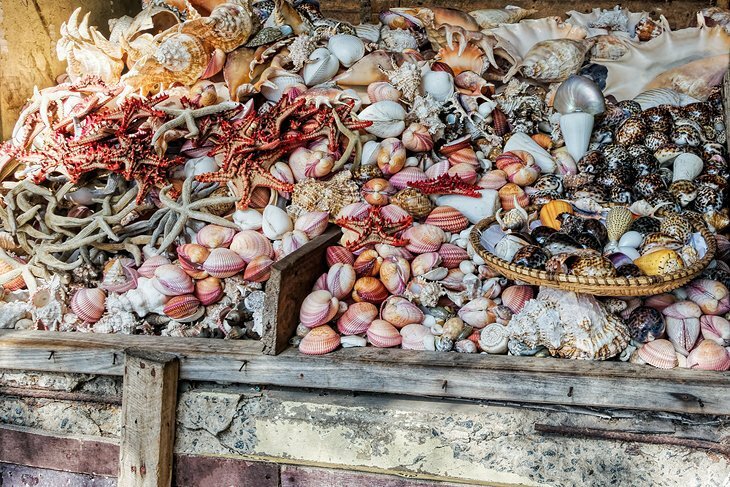 You will find in this market a variety of fish, shellfish and seafood.